We Build Ideas delivers Gold Coast SEO solutions that ensure longevity at the top of results, meaning you have the best chance of success for your business online. Search Engine Optimisation isn’t something you do once, it takes constant tweaking and measuring to improve and retain rankings over time. 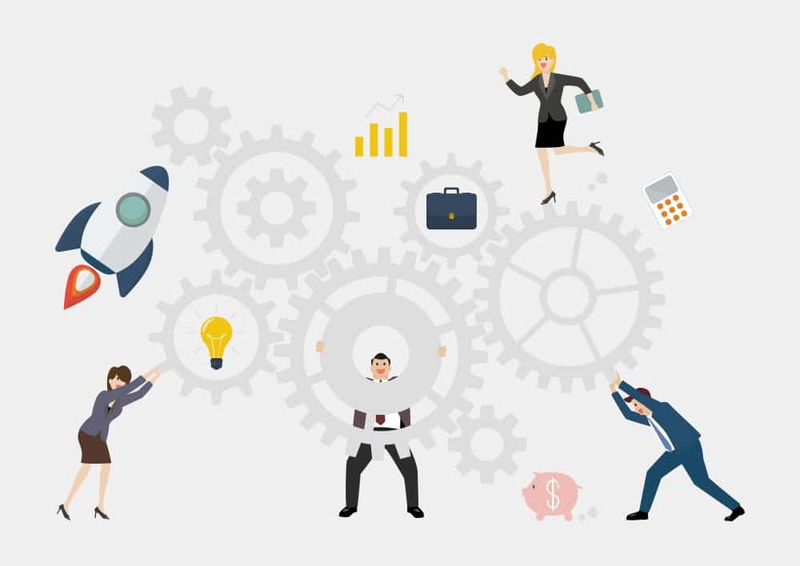 At We Build Ideas, our strategies and retainer packages guarantee your business has the winning edge over your competitors. Ranking high in search engines such as Google is the cornerstone of any digital marketing strategy. Effective optimisation builds visitor numbers to your website – Resulting in improved business visibility, new leads and therefore success. Ranking in 1st place in Google will win you around 32% of traffic for that keyword – that’s a big chunk of the pie. 2nd around 15% and 3rd around 10%. Anything after 6th position on page one and you will see a dramatic decline in click-throughs and any results for after page one and you begin to scrape the bottom of the barrel. To get you to number 1 in search results, we offer 2 parts to our search engine optimisation services – Our Search Engine Optimisation Audit & Strategy and our Search Engine Optimisation retainer. Think of the Search Engine Optimisation audit and strategy as a roadmap then the Search Engine Optimisation retainer is where we start to actually drive. Like all road trips, despite the best-laid plans you sometimes have to reassess your route and make adjustments. Through an Search Engine Optimisation retainer, we will execute your strategy and continue to refine as needed as we move forward. With a retainer, we’ll stay on top of how your competitors are performing in relation to your rankings and make any necessary technical and content changes to your website that will help improve your position. Google changes it’s ranking algorithm regularly, so we keep on top of what’s new. The retainer allows us the time to regularly review your website to make sure none of Google’s changes will impact your rankings and if it does, refine the approach as needed. It might all sound complicated, but this is where We Build Ideas comes to bat. We will get you on the top of rankings with less pain and more gain, meaning your business has only the best chance of success online. Search Engine Optimisation’s most frequently asked question. How long will it take to rank in Google? What’s included in a Search Engine Optimisation Audit & Strategy? Configure our crawling tools and start collecting data associated with your site to learn where you currently rank. Auditing Accessibility looks at how search engines are currently able to access your website. Auditing Indexability will determine that search engines can access your pages; next, we want to make sure they’re indexing them (including them in results). On-page ranking factors which factor your site influence in rankings. Off-page ranking factors are critical to analyse the backlink profile of your site and identify opportunities for improvement. Competitive Analysis of your top competitors in all of the ways listed above, and compile the data down into actionable items. What’s included in a We Build Ideas SEO Retainer? Setting up tools including your marketing dashboard, as well as your project in SEMrush to refine both on-page and off-page strategies. Link building – The goal is to get high quality vs high volume links as Google penalises sites that have too many low-quality links. Ongoing measurement, optimisation and competitive analysis. Do you have an existing website that is not performing? We suggest ordering our free website audit to kick things off. Generate Japan is for characters who see the subtle genius in great product design. On this site, you will find individual, modern objects that fit somewhere within breakfast and bedtime. Every particular piece of furniture or lifestyle product was hand selected by their team. 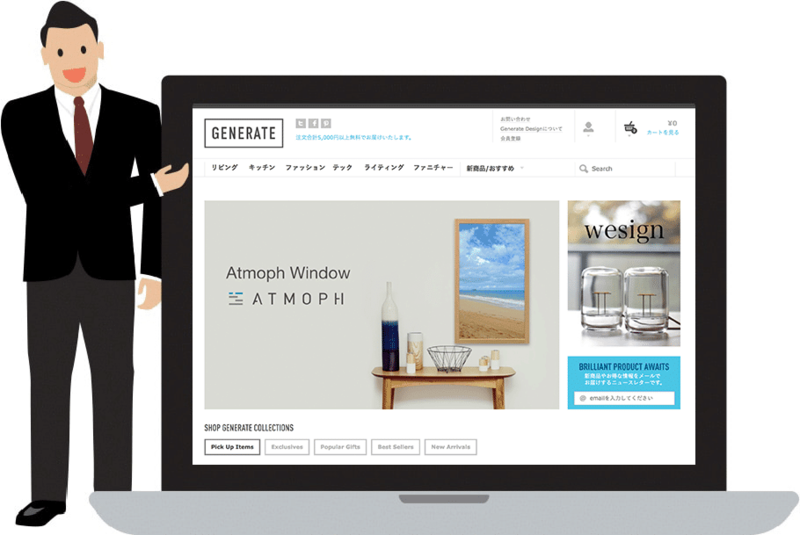 Generate’s goal is to find products that will amaze and delight you and feature some items that only a few are made. 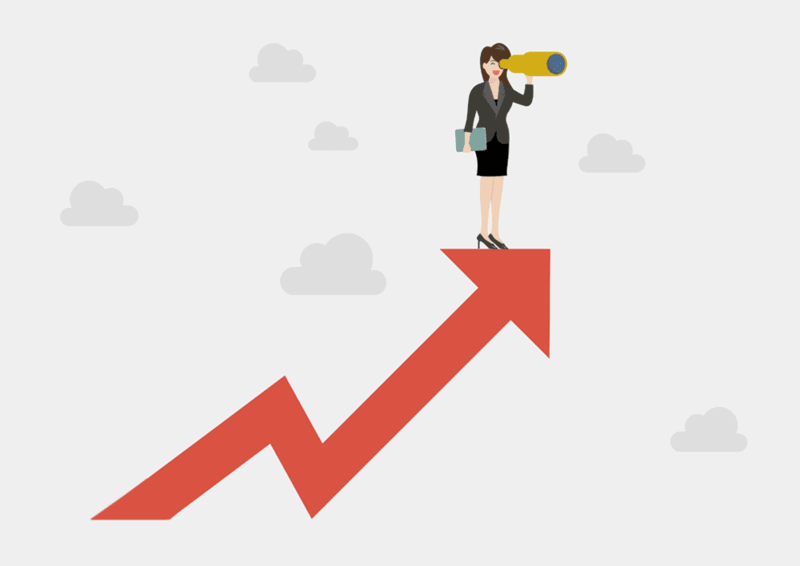 Ready to make your business more visible through Search Engine Optimisation? Ask We Build Ideas, your local Gold Coast SEO agency. Looking for a simple way to research keywords? 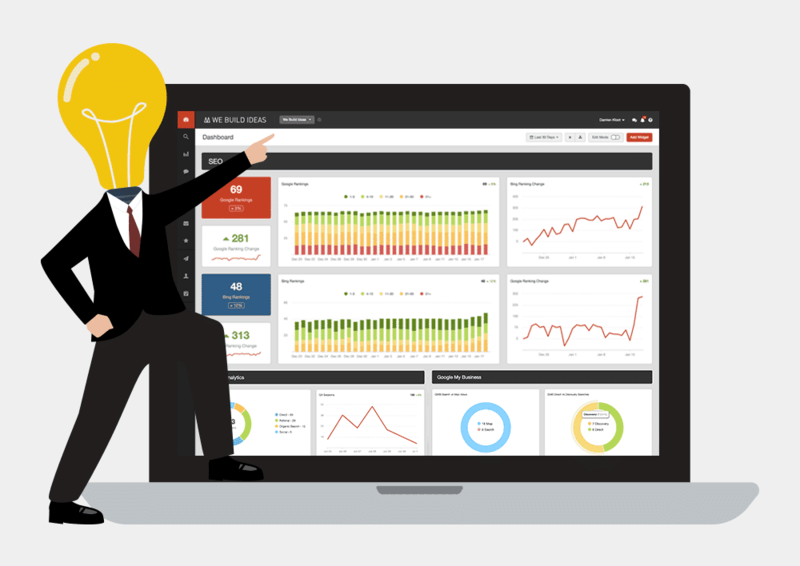 The We Build Ideas Dashboard draws in all of your data from your marketing service with a user-friendly interface. We Build Ideas offer the option to provide you with a simple tool to see where your visitors are coming from, what content they’re checking out and where they’re leaving your website. Quickly analyse data from your social networks, Google Analytics, Google Webmasters, paid advertising, email integration, Call Rail and everything related to keywords research.